It started with a call about a dead woman in the road. 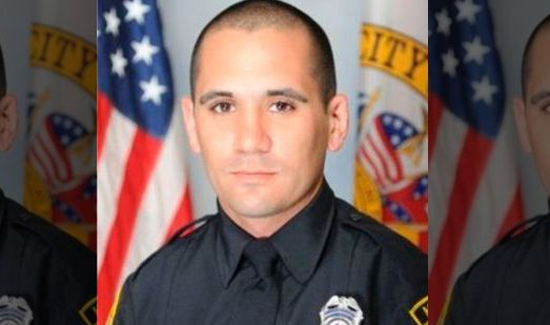 According to multiple media reports, former “Police Officer of the Month” Justin Billa with the Mobile (AL) Police Department was shot and killed in the line of duty yesterday. Billa was shot by a murder suspect barricaded himself in his Alabama home, officials said. The shooter, identified as Robert Hollie, also died. According to FOX News: “Police quickly identified Hollie, the slain woman’s ex-husband, as a “person of interest” in that killing and went to a home in the Toulminville neighborhood associated with Hollie, Battiste said.